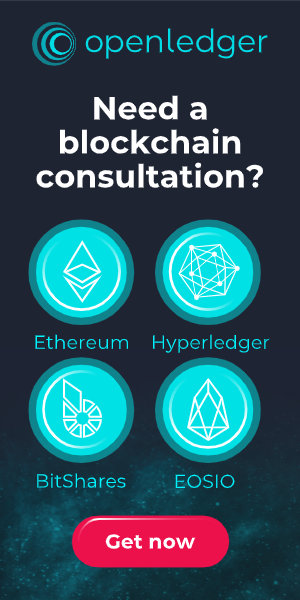 Hello to the members of the BitShares universe! 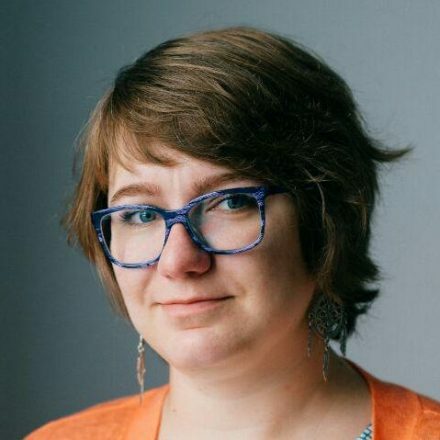 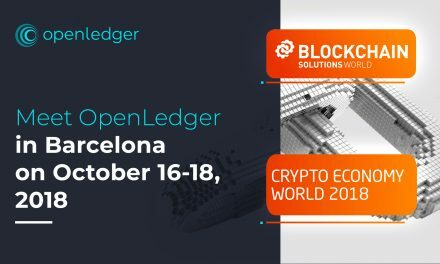 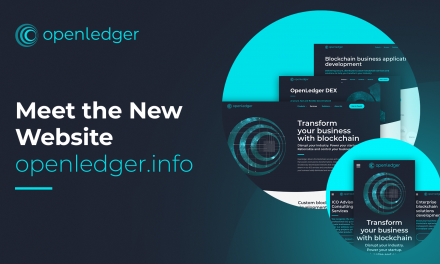 As a dedicated member of the BitShares community with real-world blockchain development experience and expertise, OpenLedger can’t stand on the sidelines when it comes to the future of this great blockchain and crypto trading. 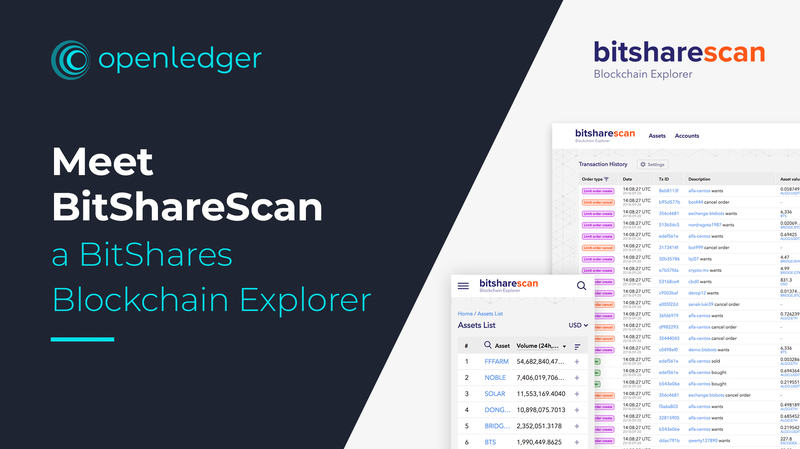 We have created a Bitshares Worker Proposal to show our intention to develop an open-source mobile app on top of BitShares that will be compatible with iOS and Android devices to bring BitShares-based trading platforms to make them easily accessible the wider public. 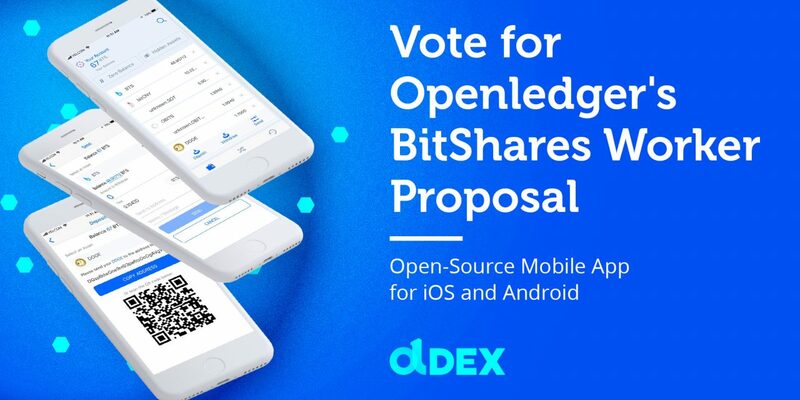 Vote for us: openledger_mobile_apps_ph1 and openledger_mobile_apps_ph2. 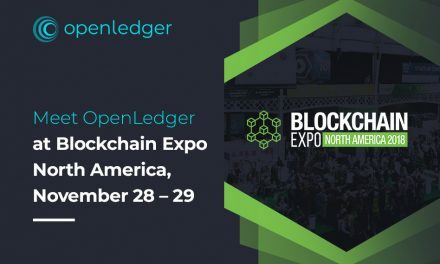 NextCan Blockchain Revolutionize International Trade?